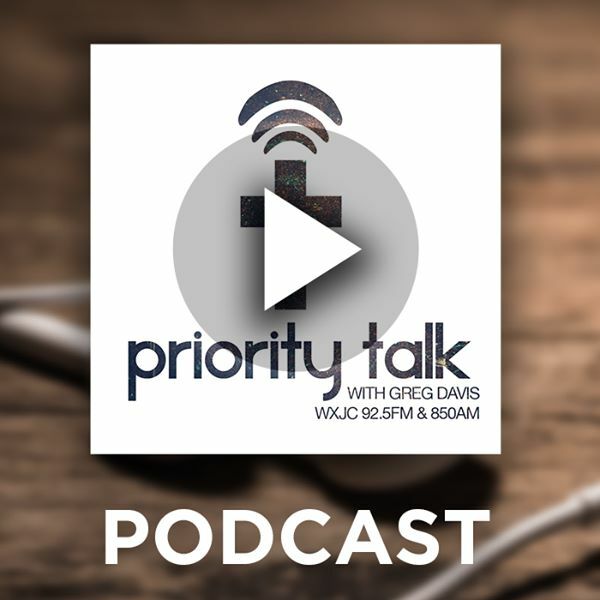 On this edition of Priority Talk, Rev Tommy Littleton fills in for Greg. He discusses social justice from a Christian perspective and how the gospel should be involved in such social justice topics. Posted on July 16, 2018 by Greg Davis.